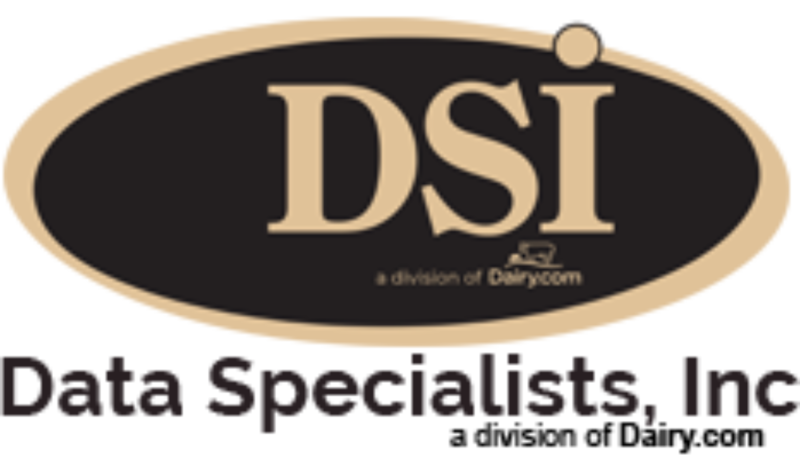 Incorporated in 1980, Data Specialists, Inc. (DSI) is a software provider to the dairy and food industries. DSI’s software modules provide liquid component management and traceability from intake to retail store. From the beginning, DSI has continued to develop and evolve our software solutions to fit the changing needs of the dairy and food industries. As DSI has grown, it has given us the opportunity to add experienced developers/programmers, customer software support managers, and dairy/food engineers to our staff, allowing for expansion of our services to include mass balance plant audits, yield optimization consulting, and business process planning. DSI also formed a division within our company that assists in the planning and implementation of plant floor integration systems to make real-time information a reality. Currently DSI’s software is installed in over 180 dairy/food plants nationwide and growing. DSI is proud to service over half of the top 50 dairy cooperatives in the United States, providing solutions that are tailored to fit their specific operations. Our clients range from smaller specialty cheese plants to some of the largest players in the industry, including many Fortune 500 level companies. Over the last several years, DSI has continued to reinvest in the industry, introducing several new programs, including creating a real time milk procurement system with integrated mobile platforms on iOS and Android, providing up to the minute detail and better decision making capabilities to our customers. This year is no different, as DSI is moving forward to introduce a new software module aimed at providing real time information on farm level inventories – a first in the industry.